I go a long way back with wings. Grilled, broiled or fried. The spicier, the better. 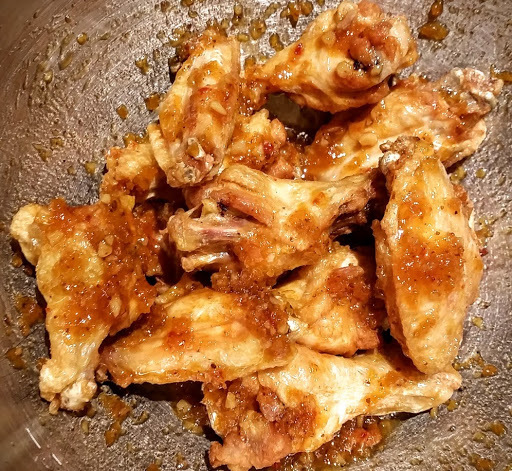 This recipe is the culmination of a recipe and a process to make wings that, while quite hot, are flavorful and addictive. 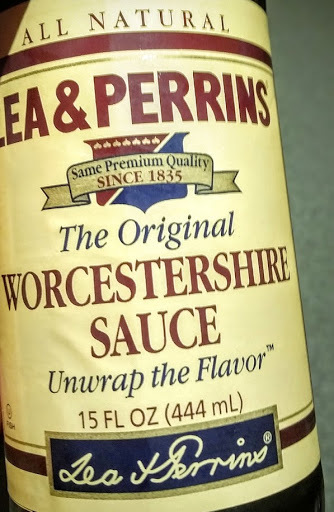 For years, I maintained a perpetual wing sauce container in the fridge. When it got low, I went into the spice cabinet and the pantry and threw everything in there. Mostly hot stuff. Sesame seeds were about the only non-spicy ingredient I can remember using in there. Most times, I would put the wings on a foil lined broiler pan, brown them a bit, then apply sauce to one side, crisp, then the other side. They were so hot! My wife would declare them “inedible.” Fine, more for me I would think, but then she kept eating. Sadly, the sauce eventually ate through the container, and I had to move on. A Chinese restaurant I used to eat at had a condiment that was pure garlic and honey. Now those are two flavors that belong together. 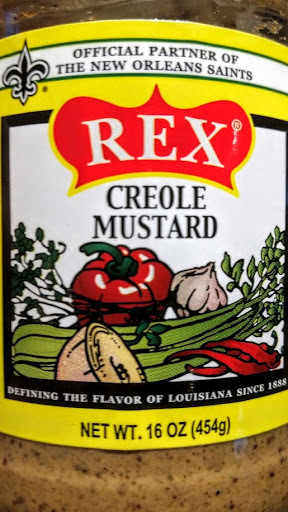 I started thinking how to turn this into a grilling sauce, then it became a wing sauce. Then, my go-to wing sauce. To my taste, this recipe is perfected. 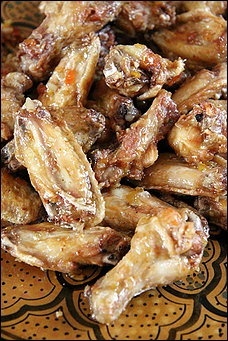 When I was featured in the Washington Post Food Section in 2010 I made these wings, along with a load of other food. The recipe was one of mine that made the article. That recipe was one of the most-requested, and as a result, was featured in the Washington Post’sCookbook. Make no mistake, this recipe has a lot of habanero peppers in it. 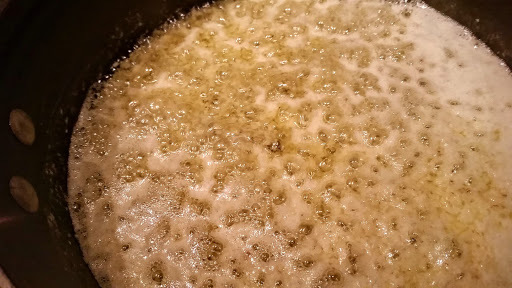 The tricks are to leave out any added salt (which sharpens the heat), and to add honey to balance the heat with sweetness. The benefit of honey is not only does it smooth out the heat, it also integrates perfectly with the tropical fruitiness of the habaneros. 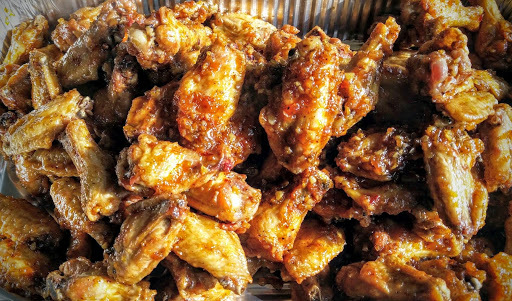 Anyone who loves spicy food loves these wings. I cannot make enough for a party. 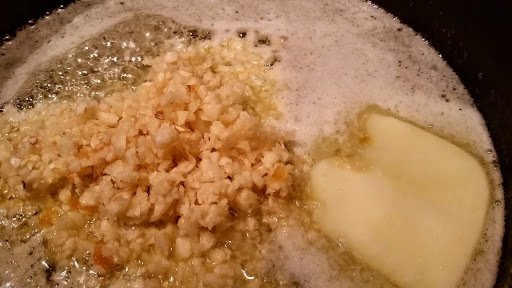 Melt the butter in a sauce pan or sauté pan over medium heat. 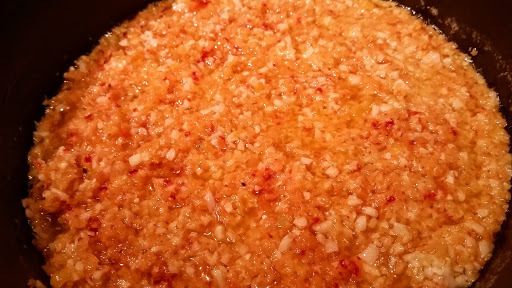 Add the garlic, and sweat the garlic until it is soft. Do not allow it to brown. Add the minced habaneros. 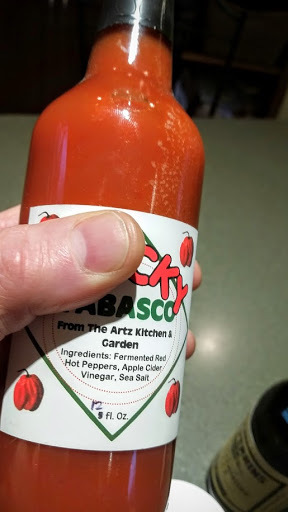 I like to use a blend of habanero types since they each contribute a unique fruity character. 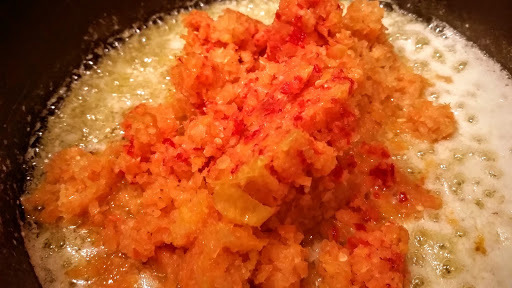 Habaneros can vary in heat, too, but don’t worry, the honey is coming to the rescue. Continue sweating the pan. The peppers will give up moisture, let it gently cook off, but again, do not brown! Stir in each of the following, in order, until each item is fully blended in: black pepper, mustard, hot sauce, Worcestershire. If you taste at this point, it will be searingly hot. Turn off the heat, and mix in 2 cups of honey. Taste a small amount of the sauce. You want to hit the balance point quickly, because if you take too many tastes before the balance point, your palate will need milk to allow tasting to continue. Believe me, I have done it! If the first taste is too hot, add ½ cup of honey and re-taste. Repeat as needed. When you hit the balance, you will know it. With this sauce, I normally fry the wings. Fry them at 340F. When the oil returns to 340F, the wings should appear very brown and crisp. They have to be cooked past where you might normally cook them so they maintain crispness after being dressed with the sauce. I fry about 12-18 at a time depending on how big the wings are. Drain the wings from the oil and toss in a bowl. 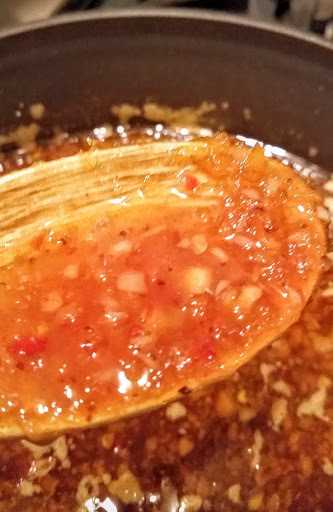 Dress with warmed sauce, and toss the bowl to coat.